If you experience a racing heart or palpitations, chest discomfort, light headedness, shortness of breath and fatigue, or you’ve been diagnosed with atrial fibrillation, we have good news. In this seminar you’ll learn about the latest treatment options, including the Hybrid Maze, a new minimally invasive procedure performed through small incisions on the sides of the chest. Patients benefit from better outcomes and a quicker recovery. The Adventist Heart and Vascular Institute is a multispecialty group made up of dedicated cardiologists, cardiac electrophysiologists and heart and vascular surgeons who are united by a passion to provide the most innovative treatment options for patients with heart, vascular and thoracic conditions. Our team is backed by a support staff of dedicated cardiac and critical care nurses, cardiovascular technicians, cardiac rehab specialists, physical therapists and nutrition specialists. In collaboration, this team works to coordinate each stage of patient care – from diagnosis and treatment to postoperative care and rehabilitation. Dr. Gan Dunnington is a board certified cardiothoracic surgeon, specializing in minimally invasive complex cardiac procedures such as the Hybrid Maze for treatment of atrial fibrillation, mitral valve repair and replacement, transcatheter aortic valve replacement as well as VATS lobectomy for the treatment of lung cancer. Dr. Dunnington received his medical degree from Medical College of Virginia. He completed his residency at Stanford University where he also served as Chief Resident of Surgery. In addition, he also completed a fellowship in cardiothoracic surgery at the University of Virginia. 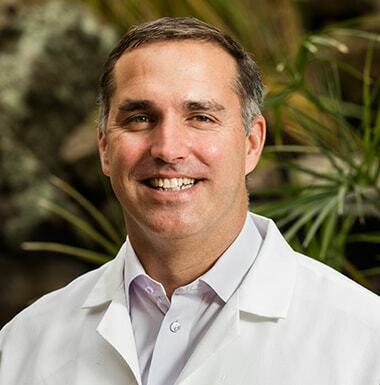 Prior to joining Adventist Heart Institute, Dr. Dunnington was an assistant professor at Stanford University and assistant director of cardiothoracic surgery at El Camino Hospital—a Stanford University affiliate. 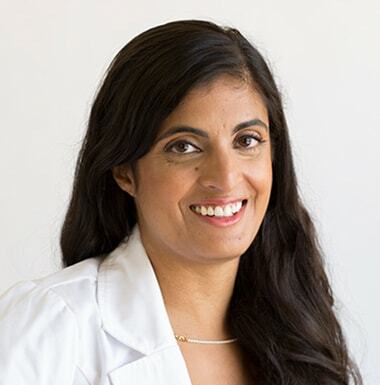 Dr. Monica Divakaruni earned her medical degree from University of California San Francisco School of Medicine in San Francisco, CA. She completed her internship and residency in internal medicine at Stanford University Medical Center, where she served as Chief Resident. In addition, she completed a fellowship in cardiovascular disease and interventional cardiology at Stanford University Medical Center. She is board certified in internal medicine, cardiology and interventional cardiology. Focusing on innovative treatment options, Dr. Divakaruni keeps at the forefront of new diagnostic testing and the most advanced cardiac catheterization techniques available, including transcatheter aortic valve replacement. She predominately uses the transradial approach for cardiac catheterization which provides patients with a shorter, more comfortable recovery and a reduced risk of bleeding. Dr. Divakaruni is an expert in women’s heart disease and is passionate about providing all aspects of cardiac care – from education and prevention to diagnosis and treatment. 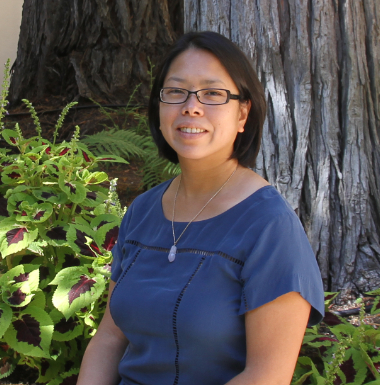 Dr. Kathleen Tong is a specialist in the management of heart failure patients, pulmonary hypertension patients and preventive cardiology and cardiac rehabilitation. She completed medical school at the Northwestern University Feinberg School of Medicine in Chicago and did her residency in internal medicine at UC Davis Medical Center. She later completed a cardiovascular medicine fellowship at UC Davis Medical Center and an advanced heart failure and heart transplantation fellowship at UC San Francisco Medical Center. Dr. Tong served as the director of the heart failure program and director of the preventative cardiology and cardiac rehabilitation program at UC Davis Medical Center, where she conducted research on the effectiveness of multidisciplinary strategy in the transition of care of heart failure patients from the inpatient to the outpatient setting. She is board certified in advanced heart failure and cardiovascular medicine. You’ll have an opportunity to learn about new advances and treatment options and ask questions. Call 888.529.9018 to speak with our Client Services Advisor or fill out the form to register. Adventist Health values your privacy and handles your personal information with care. Your email address and information is secure, confidential and will not be sold to any third party sources.